To lead families and children into the freedom and grace found in Jesus. To equip and support parents in their role as spiritual leaders of their families. To cultivate a desire to know, praise, and enjoy God outside of church. To enable parents to serve on ministry teams, and to engage with Open Space, we offer options for children from birth to 10 years of age before our service. Available starting at 9 am for kids aged 0-4 during the Open Space hour. 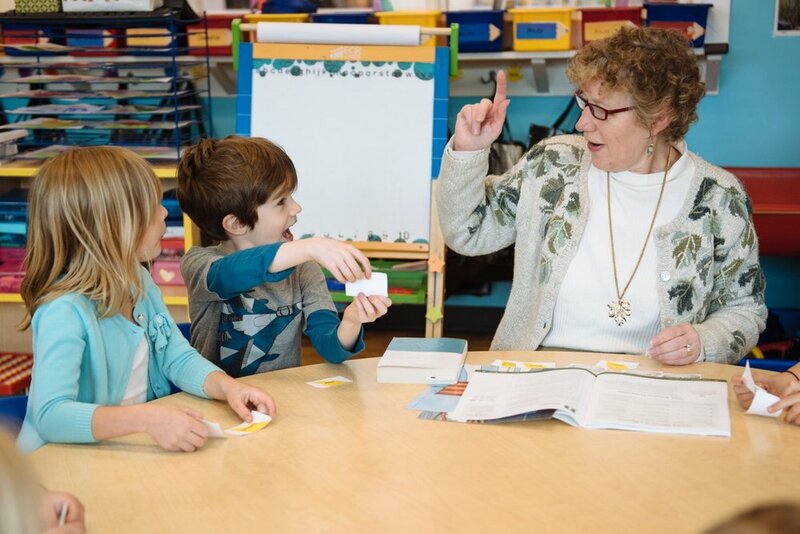 Fun, interactive Sunday School classes for kids combine a mix of play, song, and catechism. Kids are encouraged to grow in their faith, to ask questions, and to find joy in Christ. A time for preteens and teens seeks to provide fellowship and discipleship. All classes begin at 9am. The Core—5th through 8th grade. Kids of all ages are welcome during the service, noises and all. Iron Works also offers environments for children from birth-2nd grade during Sunday service. In addition to special care and nurturing each week, little ones will be introduced to Bible stories and catechism music incorporated during their time in the nursery. It’s never too early to learn to worship. Available beginning at 10:15. A weekly class that allows children to freely explore Bible stories and elements of the worship service in addition to supervised play. This time allows for a gentle, grace-filled introduction to the classroom. This class centers on three essential truths: God made me, God loves me, and God is with me. Class instruction begins after the break in the middle of the service; toddlers are welcome to stay in the service with their parents until that point, or parents can leave them in the care of the BabyWorks teachers beginning at 10:15. A weekly class with an emphasis on preparing children to remain in the service by 3rd grade. We seek to accomplish this by including the children in worship with the congregation at the beginning and end of the service and by creating a special place for them to experience and learn about God during the service. During their KidWorks time, children will engage with the Bible, learn about God's love for them, and be encouraged to think about and discuss their faith. Beginning after the break in the middle of the service. Typically on the first Sunday of each month, children aged 4 and up are encouraged to participate in a service geared toward them. We want them to know that worship is for them, too, not just for adults. The pastor speaks to the children at various points during the sermon and gives them special instructions. A variety of supplies and resources are available for children to use during the service, and an area has been designated for creative movement led by our Doodle Dance Team during certain songs.